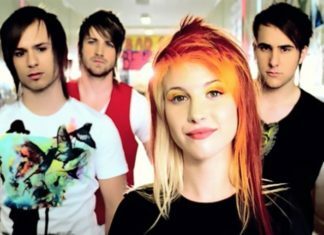 QUIZ: How well do you know the lyrics to “Misery Business”? 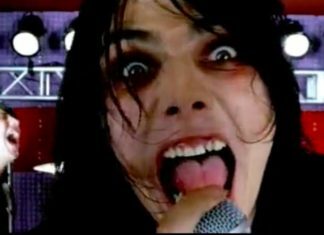 QUIZ: What 2007 album are you? 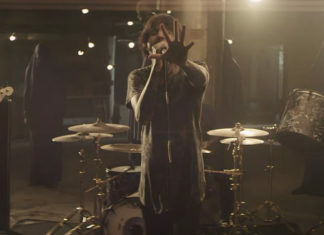 QUIZ: How well do you know the lyrics to “I’m Not Okay (I Promise)”? 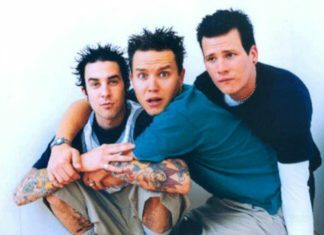 QUIZ: Which nostalgic pop-punk song are you? 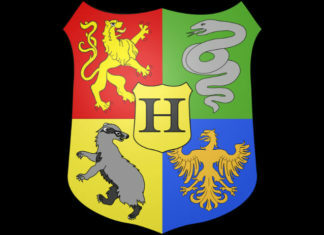 QUIZ: Which Hogwarts house do you belong in based off your music taste? 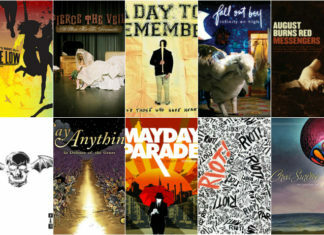 Which nostalgic pop-punk song are you? Take the quiz below! Read more: 13 memes that perfectly capture what it means to be pop punk Want more? Take ALL THE QUIZZES here. 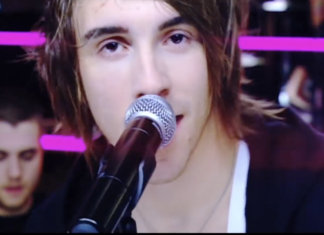 QUIZ: How well do you know the lyrics to All Time Low’s “Dear Maria”?